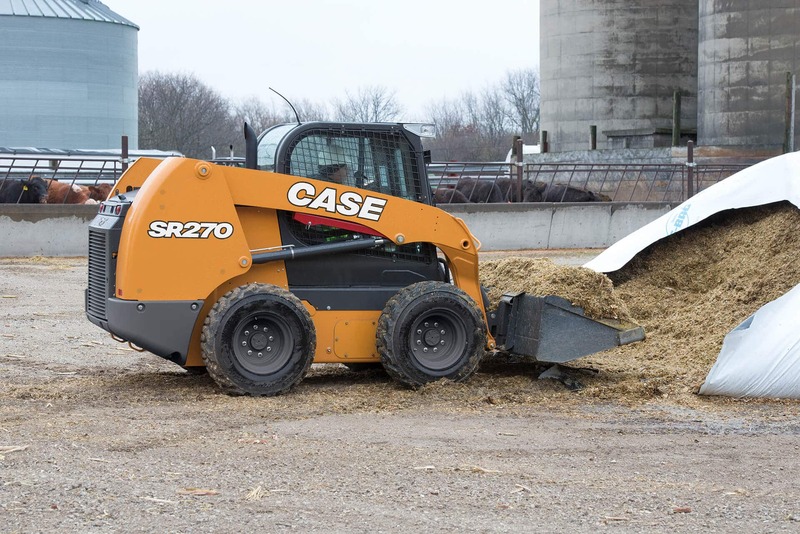 Not only is the Tier 4 Final SR270 the largest radial lift skid steer from CASE, it’s the largest in the industry. And it’s packed with power thanks to the use of SCR technology, best-in-class breakout force, best-in-class torque and best-in-class aux. hydraulic flow. Not to mention the industry’s widest cab and best-in-class visibility. It’s built to take on some of your biggest challenges. 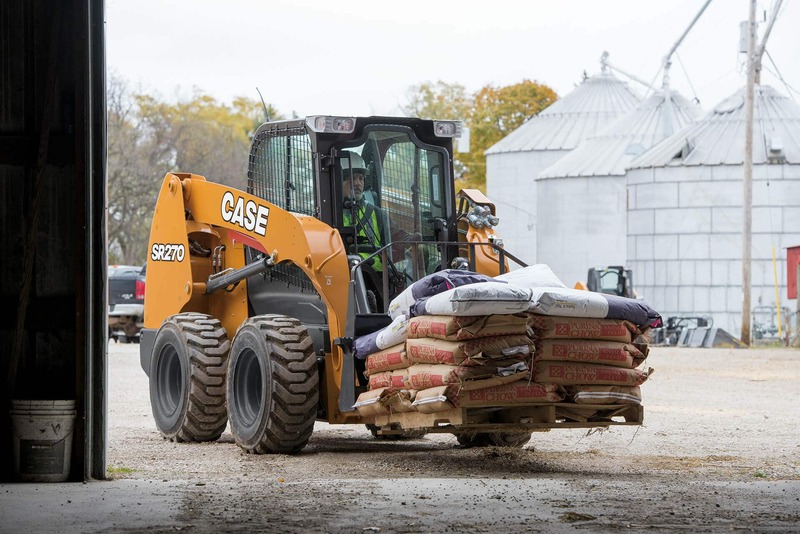 Lift and haul more material with a our PowerStance chassis featuring a 21% longer wheelbase, 30/70 weight distribution and a radial lift design engineered for digging, prying and pushing, including class-leading breakout force. The EZ-EH setup menu provides adjustable speed and control sensitivity settings to easily tailor the machine to the application or operator preference. 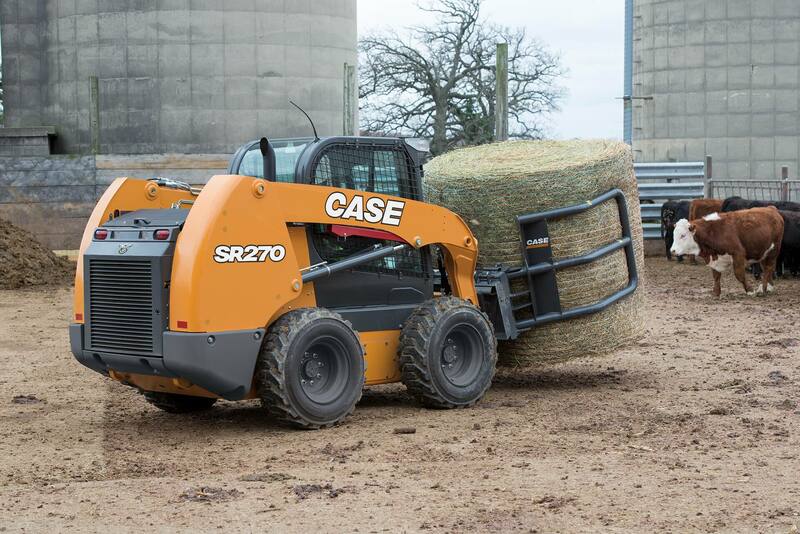 The SR270 also offers industry-exclusive detents in the control handles to provide the responsiveness and “feel” of pilot controls with the convenience of electro-hydraulics. 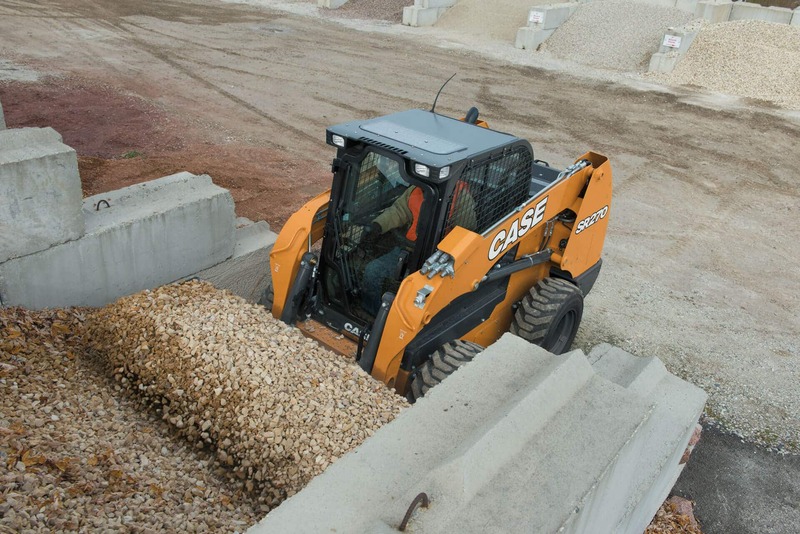 CASE chose a powerful SCR Tier 4 Final solution for the SR270. Because SCR is an after-treatment system, it lets the engine breathe easier and run at peak performance, which translates to maximum power, lower operating temperatures and greater fuel efficiency. Plus, SCR is simple. No new filters. Just pour a little DEF (Diesel Exhaust Fluid) and go. 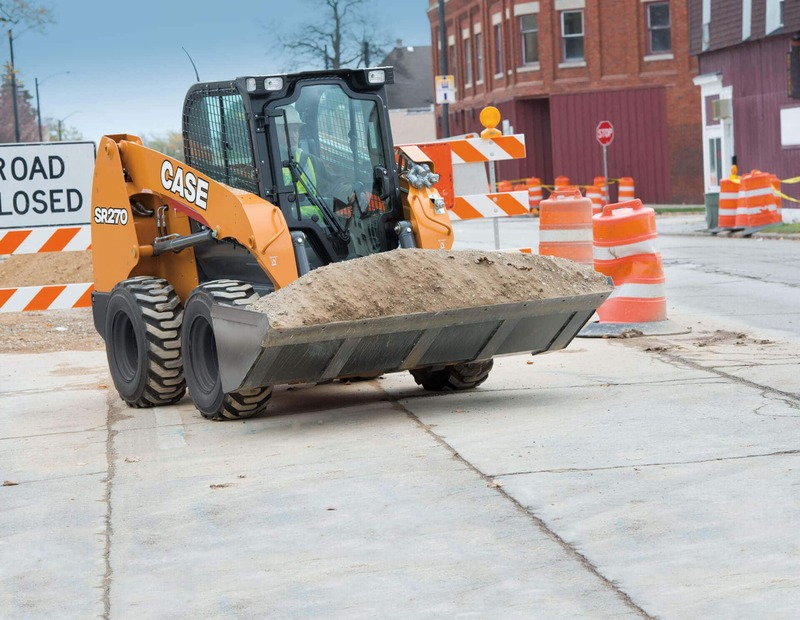 A large, 25.5-gallon (96.5L) fuel tank also enables this skid to run all day without refueling. No costly DPF filter to replace. 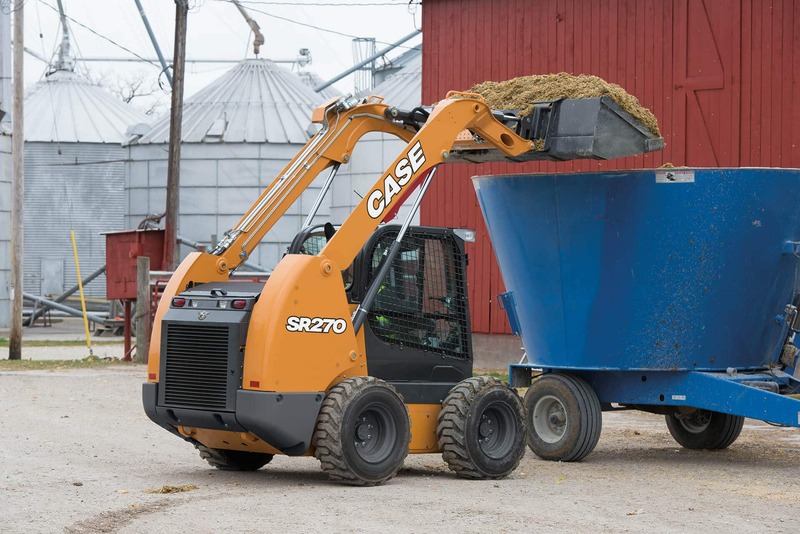 Why this solution: As the industry’s largest radial lift skid steer, a machine of this size is relied on for speed and strength. As an after-treatment system, Selective Catalytic Reduction (SCR) lowers exhaust temperatures and does not require unproductive fuel use associated with burning off particulate matter, plus there’s no Diesel Particulate Filter (DPF) to replace making it a great solution for larger, high-productivity engines.